Food Concessions - BBQ, PopCorn, HotDogs, Lemonade, Elephant Ears, cotton candy, ice cream and much, much more! 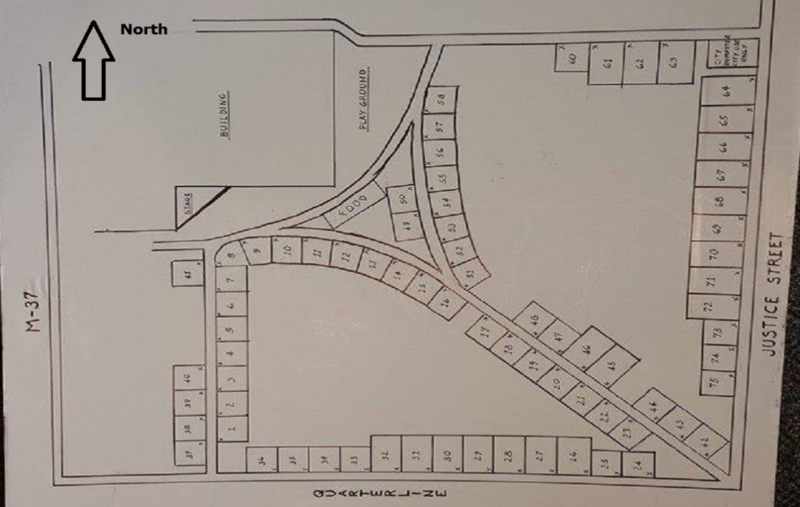 SHAW PARK - Shaw Park is located on Croton Road near Loomis Lodge. Looking for a place stay - click here! 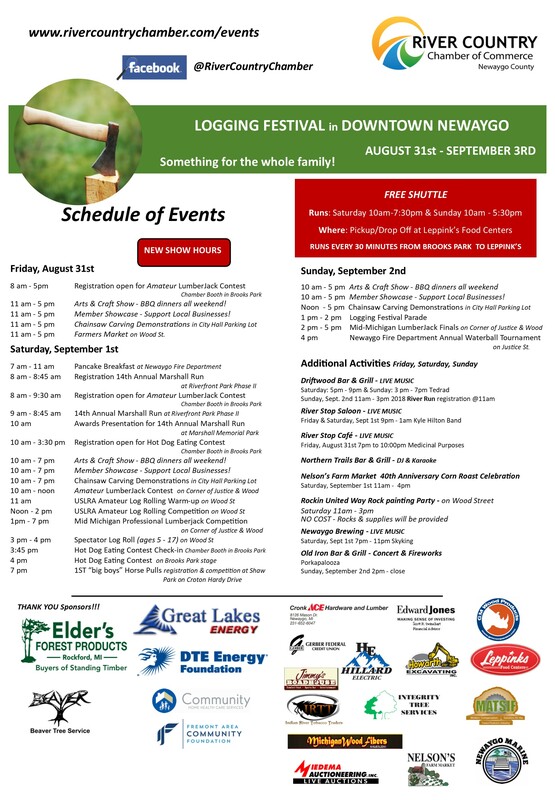 There is something for everyone at this years Logging Festival sponsored by: Elders Forest Products and Great Lakes Energy Foundation. 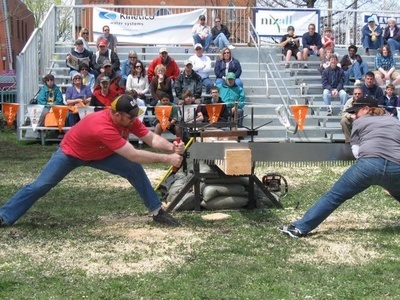 Kids of all ages can enjoy chainsaw carvings, lumberjack demonstrations, arts & crafts vendors, the best BBQ and Tamales in Newaygo County, cotton candy, hot dogs and carnie fries! Don't forget the expansive museum exhibit showcasing items from the logging boom on the local Muskegon River. 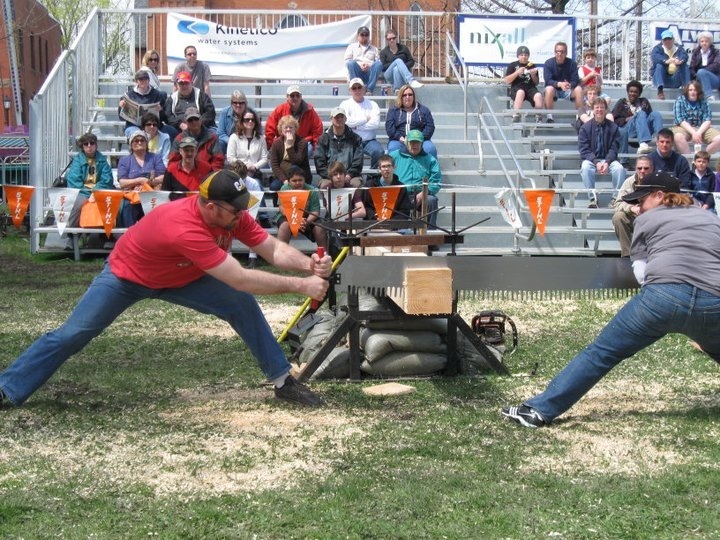 Elder's Mid Michigan Professional Lumberjack Competition CLICK HERE TO REGISTER ON LINE host some of the very best Lumberjacks & Jill's in the Midwest! 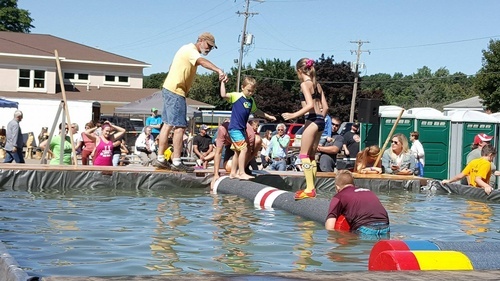 USLRA sanctioned Amateur Log Rolling Contest! 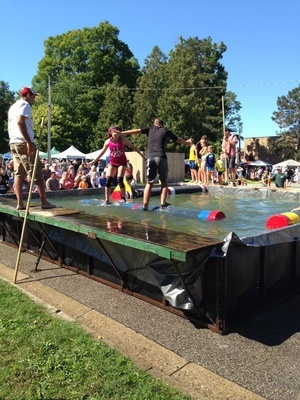 USLRA members from around Michigan, Wisconsin and Minnesota will compete! Click here for more information and to register. Not a USLRA registered amateur? 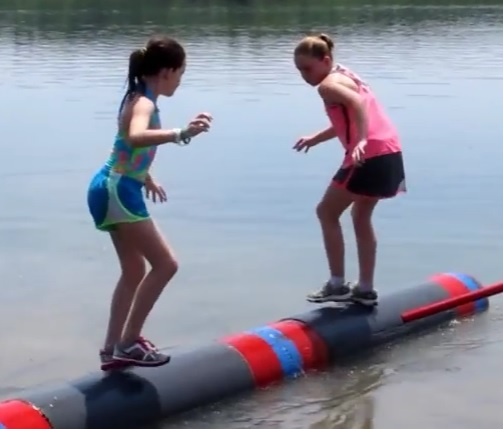 We are excited to provide an opportunity for spectators (ages 5-17) who want to try their balance on a log Saturday, September 1st from 3:00 pm - 4:00 pm. Sign ups will be available at the Chamber booth all weekend long and 11:00 am - 2 pm the day of the event. 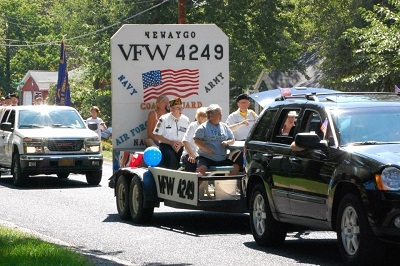 Labor Day Parade Sunday 1:00 pm. Follow the link if you would like to register for the 2018 Logging Festival Parade OR CLICK HERE to a print form or for more information. Forms are available at the Chamber Office - Registration and participation are FREE!